This is a season of firsts. It’s the first Urban Jungle Bloggers post of the series after the summer break. And over the summer I launched a new project: this website – so it’s the first time I’m joining in from brightblueliving.com . 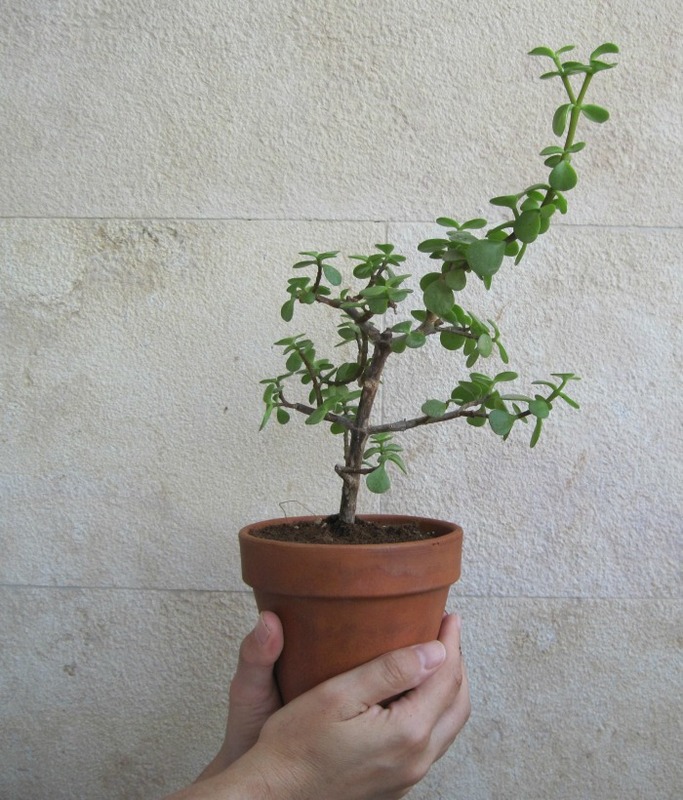 This topic for this month is Plantselfie. So let me begin with some selfies of my plants. During the summer months, most of my plants go onto the balcony to enjoy the sunlight. 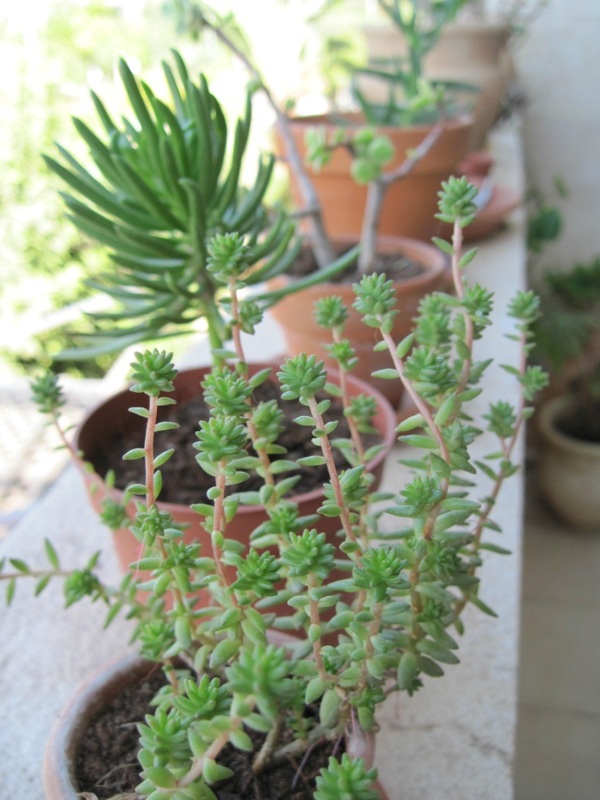 Along the ledge of the balcony I have a row of different types of succulents, which you can see above. 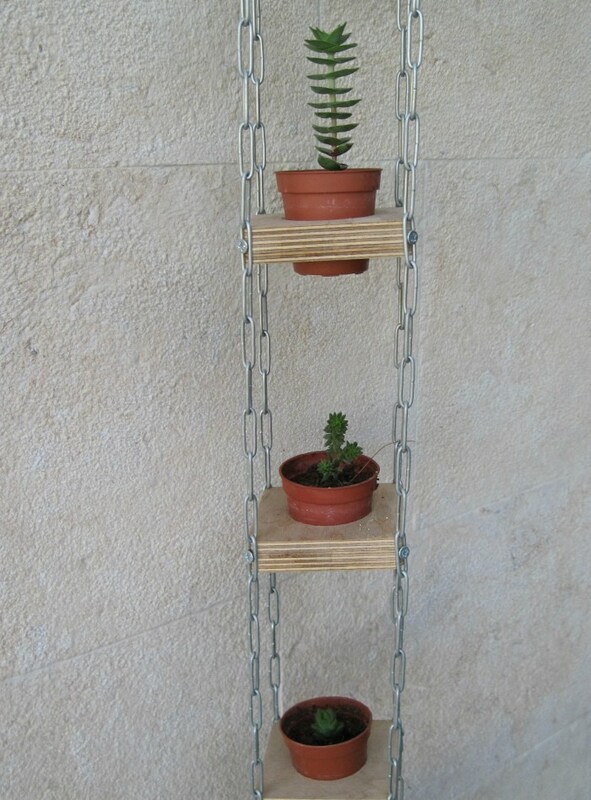 I also have several smaller succulents in a vertical hanging planter. Most of these are cuttings from my larger succulents. That’s the great thing about plants, you can keep propagating them. One single plant can become many. Like everything else, sometimes plants aren’t so successful. But more often than not it’s just a matter of giving them some tender loving care. Perhaps they need a bit more water, or a bit less, more sunlight or a shadier spot. Take this fern for example. It was quite a small plant when I first got it. At the beginning it was fine, but then I moved it into my home office and it didn’t do well there. The fronds began to discolour and it looked as though the plant might fade away. 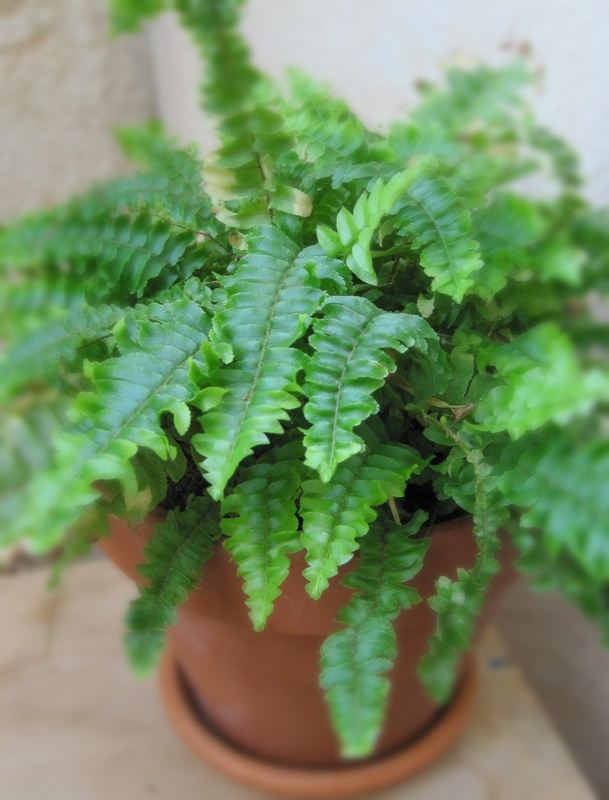 A move onto the balcony, however, and once again, the fern began to thrive and grow; to the point where it needed a new pot. 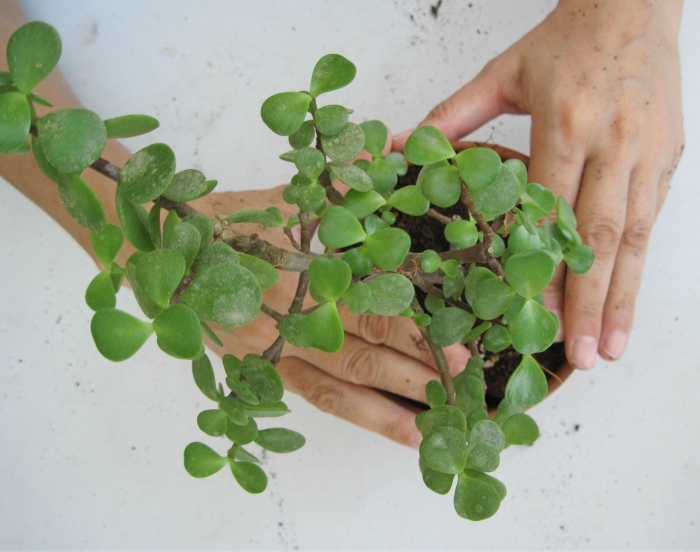 It was a similar story with this succulent, a Crassula Ovata – also know as a jade plant, lucky plant or friendship tree. It too started out as a small plant. But over the summer months it has flourished and outgrew it’s pot. 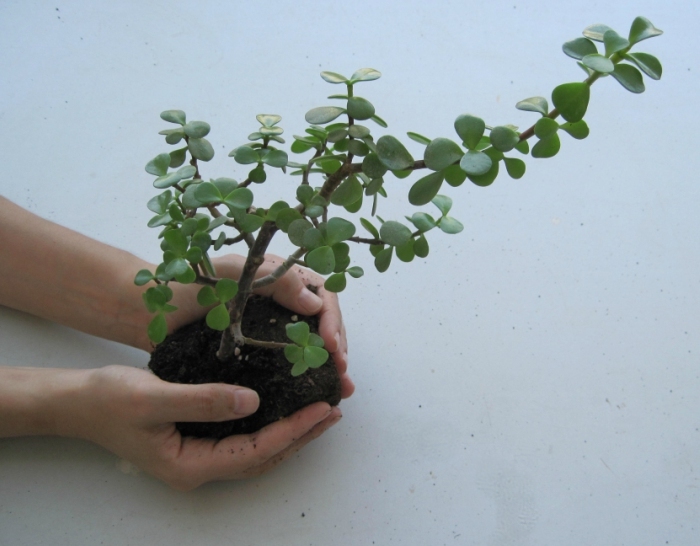 So as you can see, here are some ‘selfies’ of me re-potting my succulent. A camera on a tripod and a self timer seemed to do the trick! Urban Jungle Bloggers is a monthly series initiated by Igor of Happy Interior Blog and Judith of JOELIX.com. Each month there are new inspirational ideas to create an urban jungle through styling plants, DIYs, green tips & tricks. 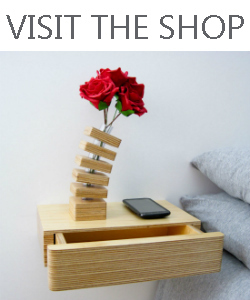 And if you’d like to see even more botanical inspiration visit the Urban Jungle Bloggers website. 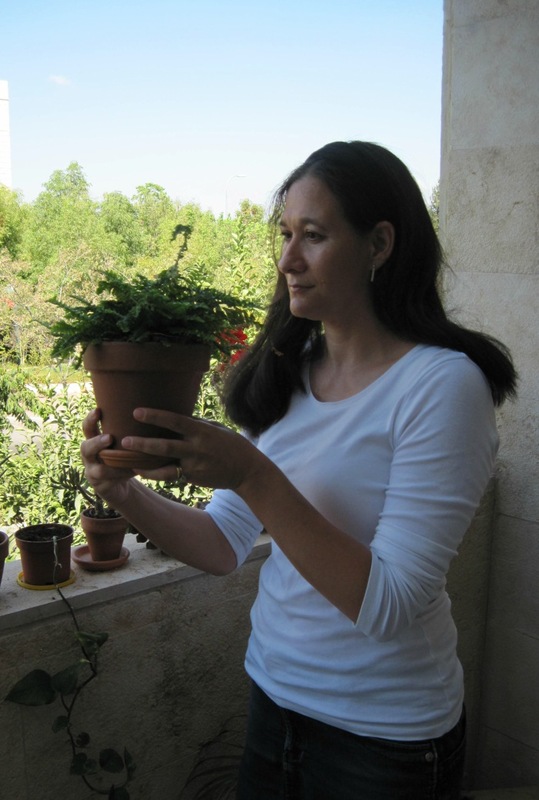 Thanks for joining us with a wonderful plantselfie, Sarah!! !